Hashtags may seem to be what makes the task easier, but surprisingly, it was a challenge for Facebook to go through and sort out those tags to understand billions of images. 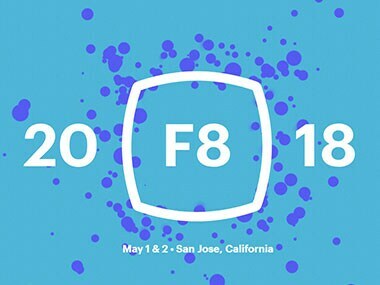 Facebook's F8 kicks off at 10:30 pm IST live from San Jose with Zuckerberg's keynote being one of the first of many by management and senior executives. 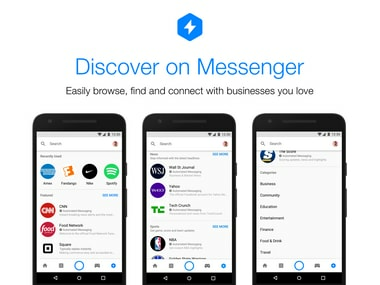 Facebook Messenger has also added chat extensions to the Messenger app that allow multiple people to chat with the same business at the same time. Instagram is working on an offline mode for the app so that people can use the app while not connected to the internet. 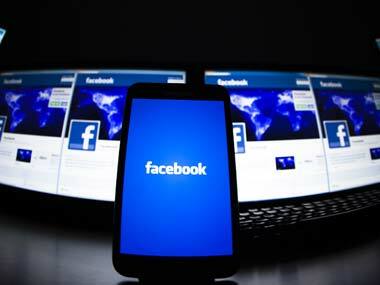 Facebook needs to take just as strong a stand against the broadcast of criminal activities as it is taking against fake news. "Music on Messenger is going to be a good thing this year," said Marcus.